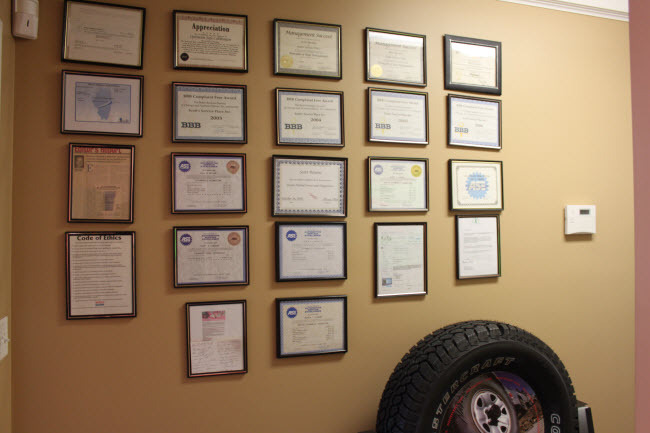 "First of, the shop is the cleanest I've experienced. The Staff was very understanding and courteous. I loved how they worked around my schedule. The price was reasonable for the awsome and professional job their mechanics did. 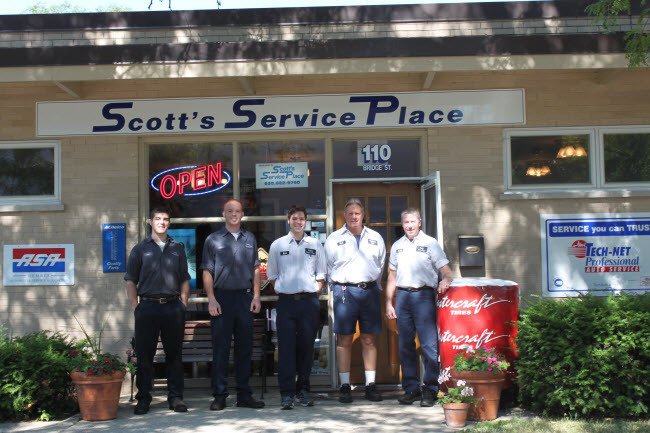 Thank you all at Scott's Service Place." 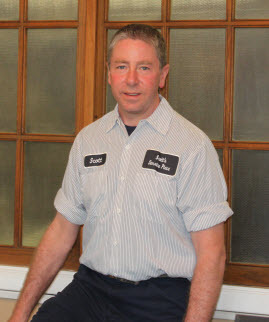 "I have been going to Scott's Service Place for almost 20 years now. They do great work and I appreciate their honesty. If I bring my car in thinking that something may be wrong with it, they'll tell me whether it really needs to be fixed. If it doesn't need work, they won't pretend to repair it anyway. Integrity is important to me. I used to take my car for oil changes at Jiffy Lube. That was until they didn't secure my antifreeze hose properly and it blew all over my engine, which was a lot of money to have the engine cleaned. Now I take my car to Scott's for everything. 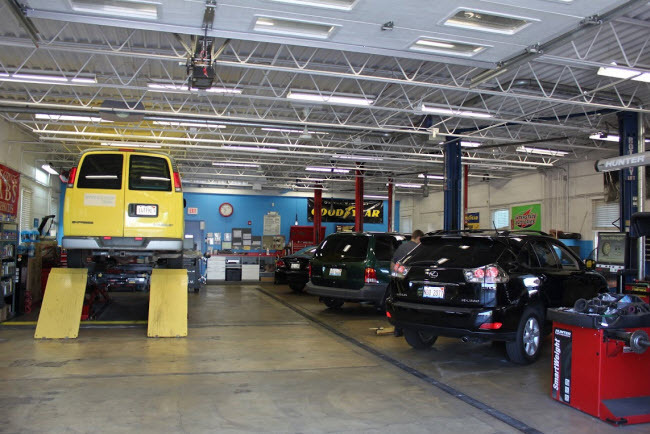 The entire staff is friendly and courteous and I don't expect to be changing mechanics until I have no choice. 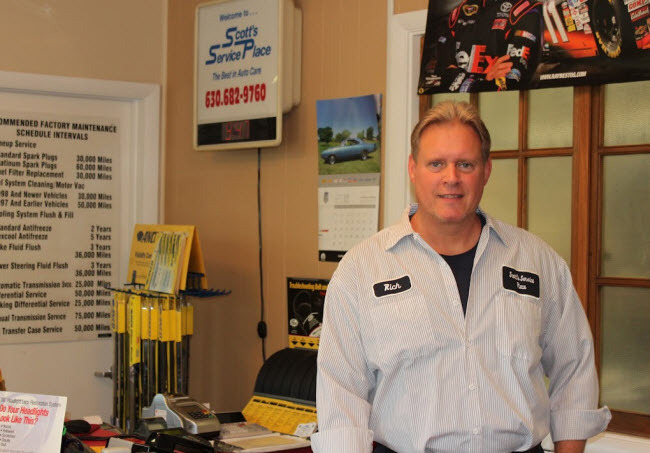 Scott - Please don't close the shop or retire :-)"
"Scott and his team were very thorough and diagnosed my vehicle's issues with skill and attention to detail. I am very happy with the great service. Thanks Scott!" "Scott and his team are awesome! I had a car issue, brought it to someone else,(the only place I could find open on a holiday),they gave me a quote. Next day the quote had gone up. I called Scotts, they researched the problem and found out it was a mfg recall. So I got my car fixed for nothing at the dealer. Scott didn't charge me anything. They are trustworthy and honest. Thank you Scott!!" 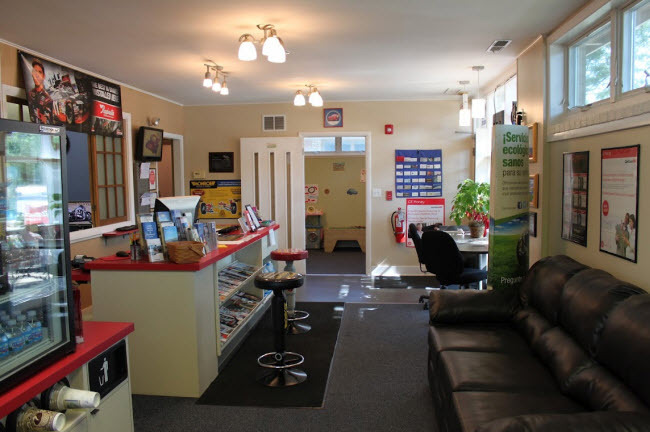 "Referred by a regular customer who has been very satisfied. I felt everyone was very committed to figuring out my car's problem and providing the honest answers. What I like about most was their dedication to providing quality, honest services. Very thorough, and only recommended necessary maintenance"
"Good Mechanics, Fair Pricing and Fast Service. When I brought my 1985 Corvette in for service. It was running badly and needed additional work. It ran like it was new after service." "My family is very proud to say that we were one of Scott's first customers. The level of trust is simply amazing and you can not go wrong going to Scott's." "Very honest, reputable & reasonable"
"WE feel we're paying a fair price for "premium" service. We're a bit more frail and less adventurous and look to you to help us feel safer"
"I wouldn't let anyone else work on our vehicles"
"Great people who listen to your needs and do it right"
"Friendly, knowledgeable, caring and very professional!" "So appreciate all you've done to keep my car running." "Thank you so much for reassuring "a damsel in distress"! I so much appreciate your coming to take care of the car." "We appreciate your honesty, care for every detail and wonderful work"
"WE appreciate your honesty, care for every detail and wonderful work."